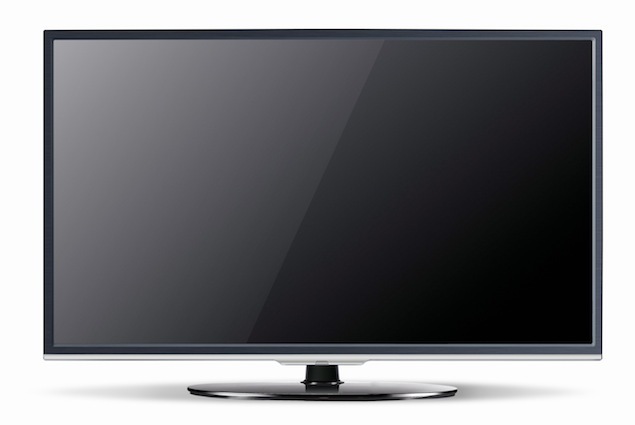 BenQ India has announced the launch of two televisions in its new LED TV L7000 series. The L7000 series of LED televisions is characterised by an ultra-slim (14mm) bezel and a dynamic contrast ratio of 1 million:1. Commenting on the launch of the BenQ LED TV L7000 series, Rajeev Singh, Country Head & General Manager, BenQ India said, "We are increasingly focusing on Home entertainment segment in India and to add to consumer's festive delight, we are introducing our latest offering in LED TV segment today. The new LED TV L7000 series comes in two sizes 32" and 37", add to the delight of consumers who want style with substance." The first model in the series is the 32-inch BenQ L32 7000 LED TV that has an IPS Panel with 1366x768 resolution, 8W RMS X 2 Speakers and 16.7 million colour depth. It comes with 2 USB ports, 3 HDMI and 2 composite video inputs. The TV supports playing all popular video and audio formats via the USB ports. The TV has viewing angle of 178 degrees/178 degrees (horizontal/vertical). The 37-inch model shares the features with its smaller sibling, except it comes with a VA LED panel. "Our focus remains on consumers who are looking for a upgrading their television set with best in class technology. We are already the leaders in the projector segment in India and with the introduction of LED TV range we aim to be a complete home entertainment solution provider for consumers at all level," Singh continued.